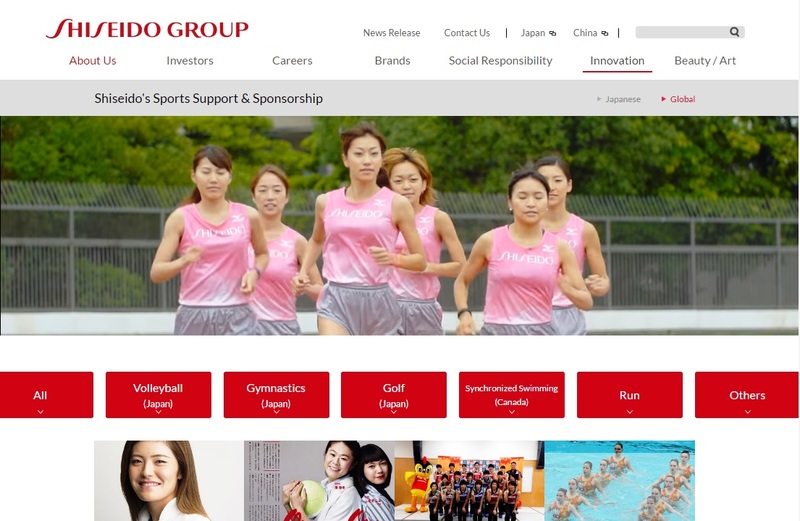 Shiseido's jogger portal is part of a wider engagement with active beauty care consumers. The move comes as Shiseido has named Zaheer Nooruddin head of digital for its Hong Kong operation. A recent report notes that "he will help to drive digital transformation at Shiseido, focusing on such areas as as eCommerce, CRM and adtech."